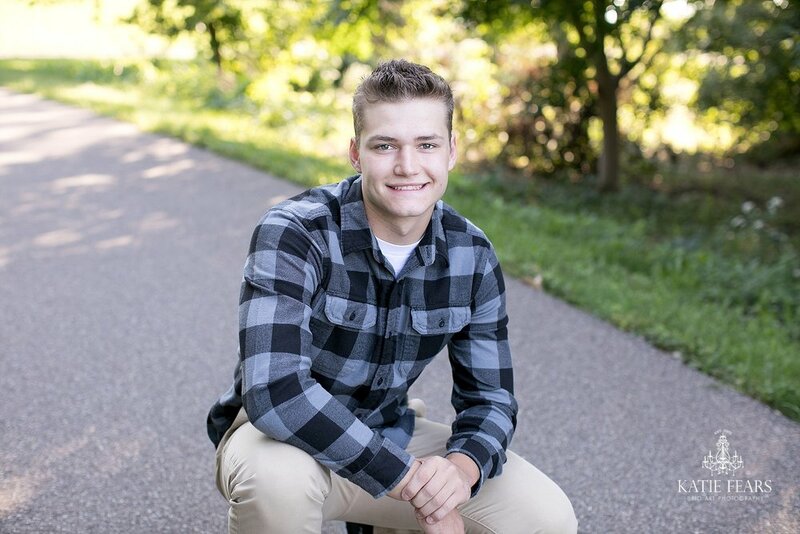 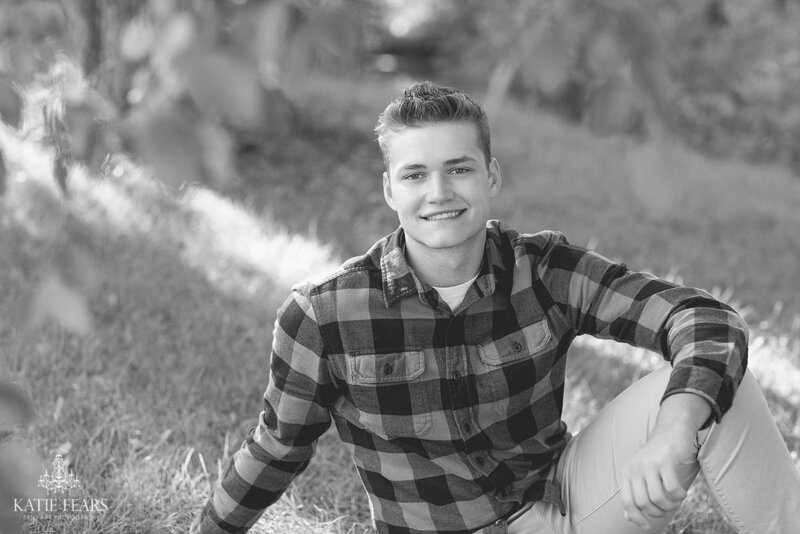 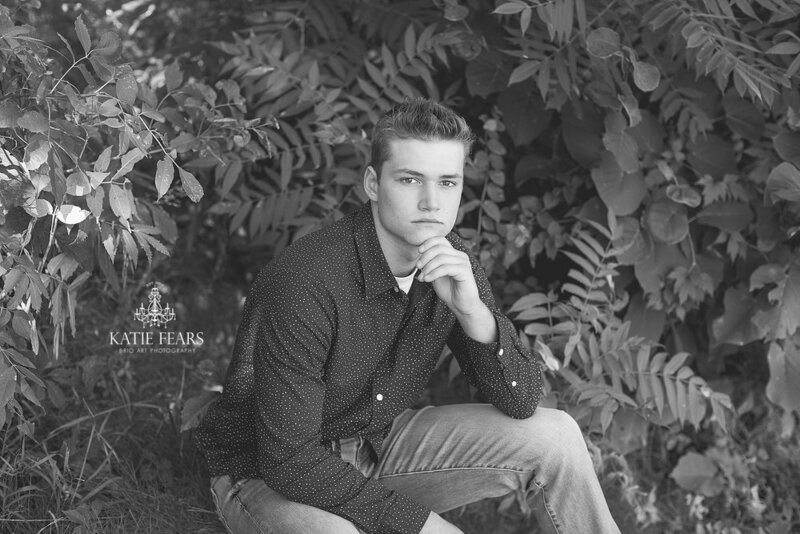 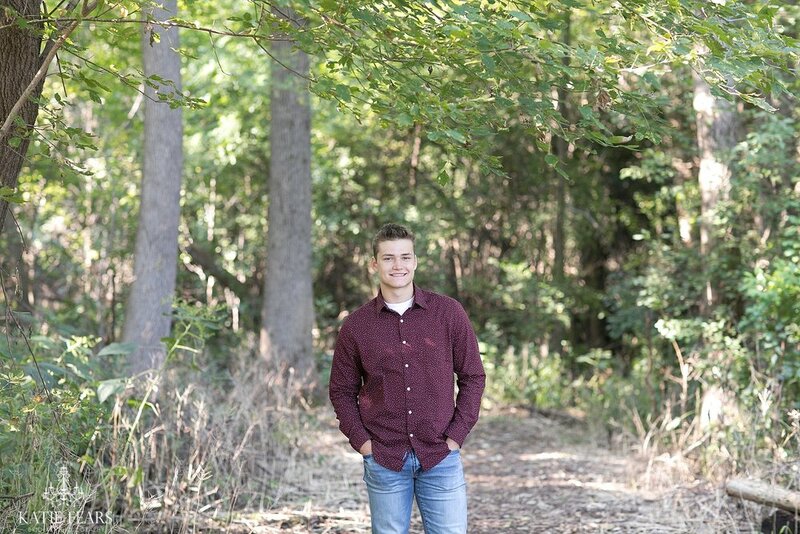 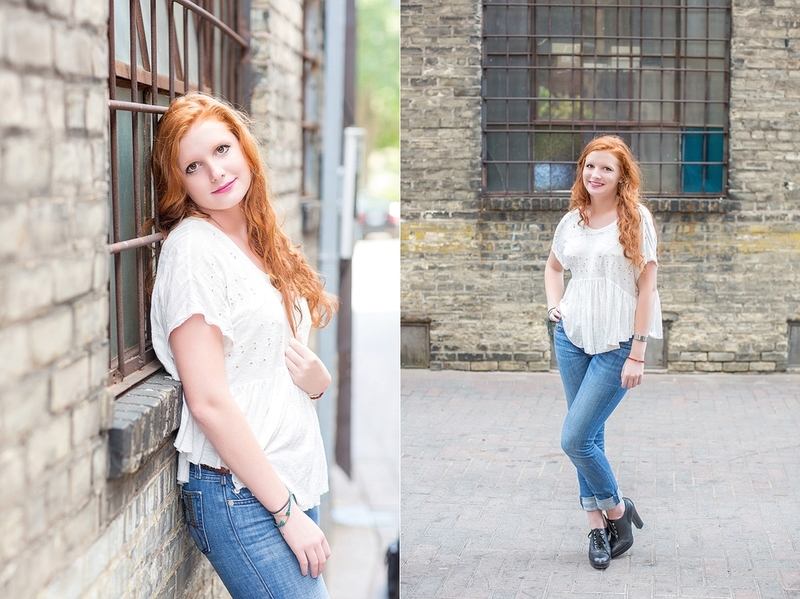 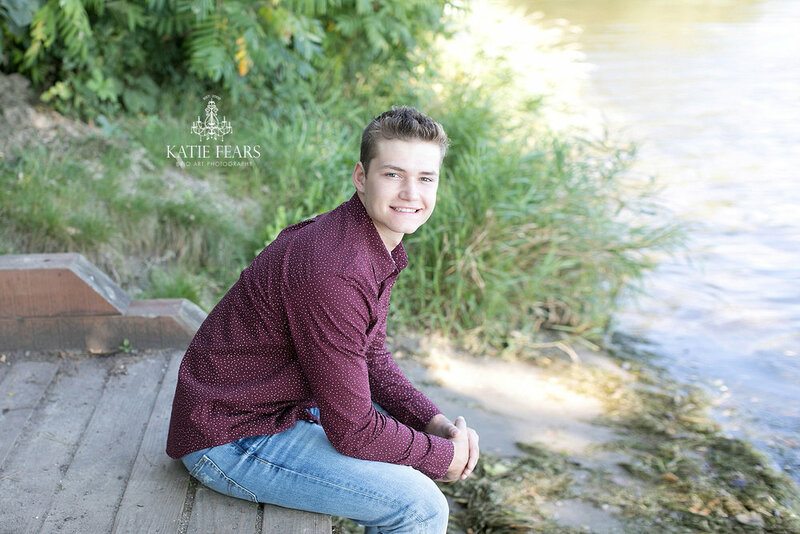 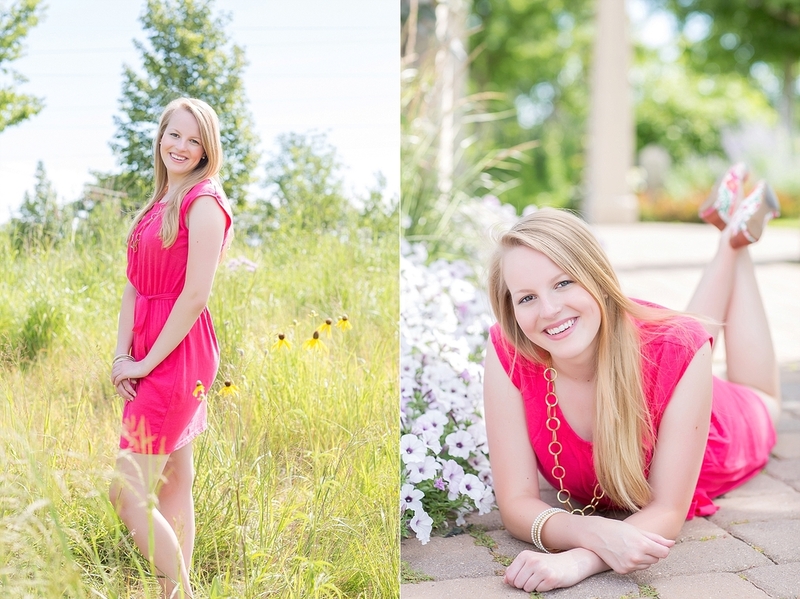 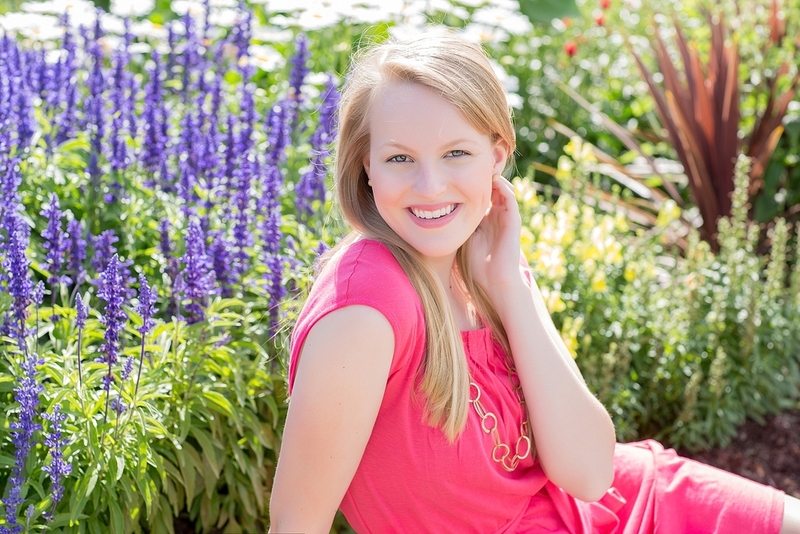 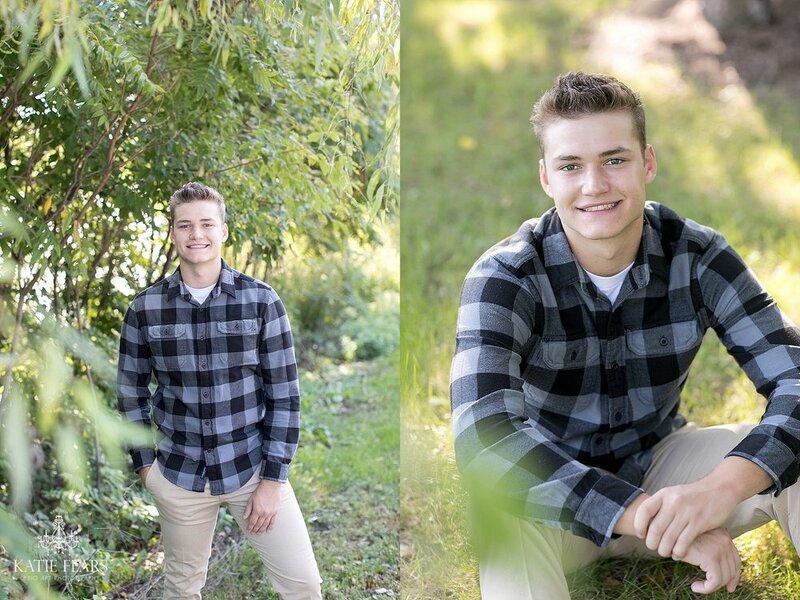 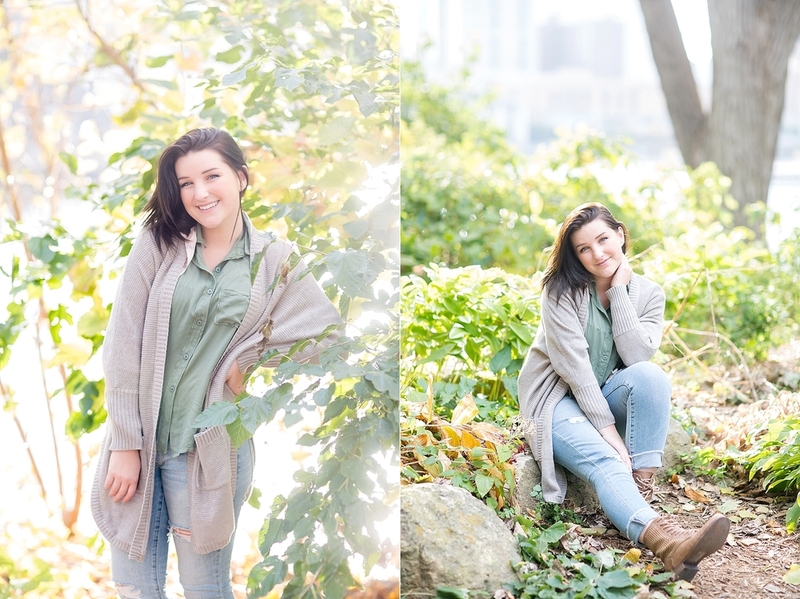 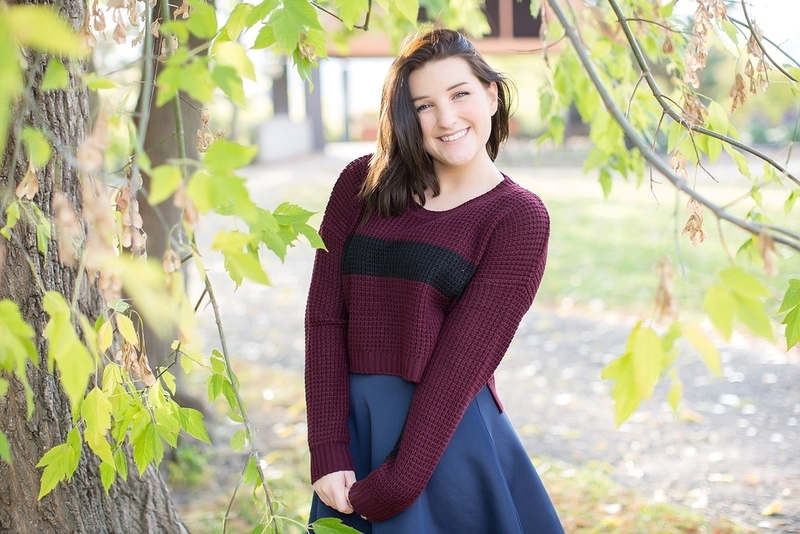 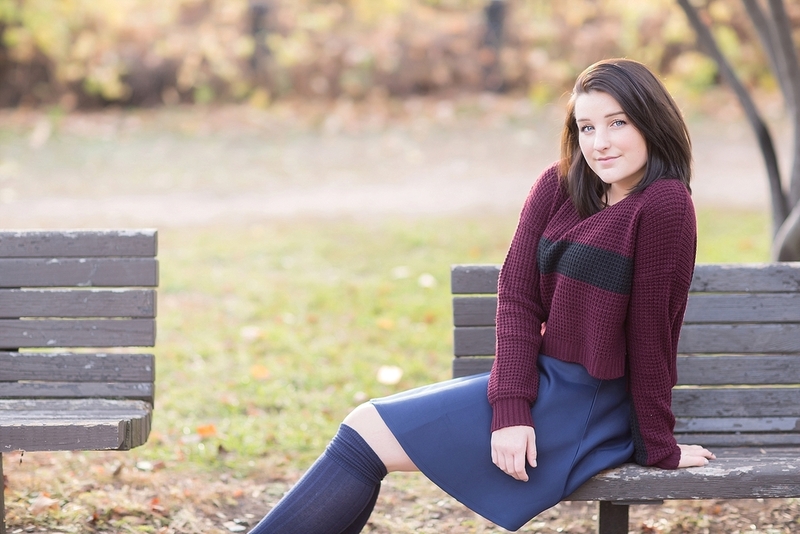 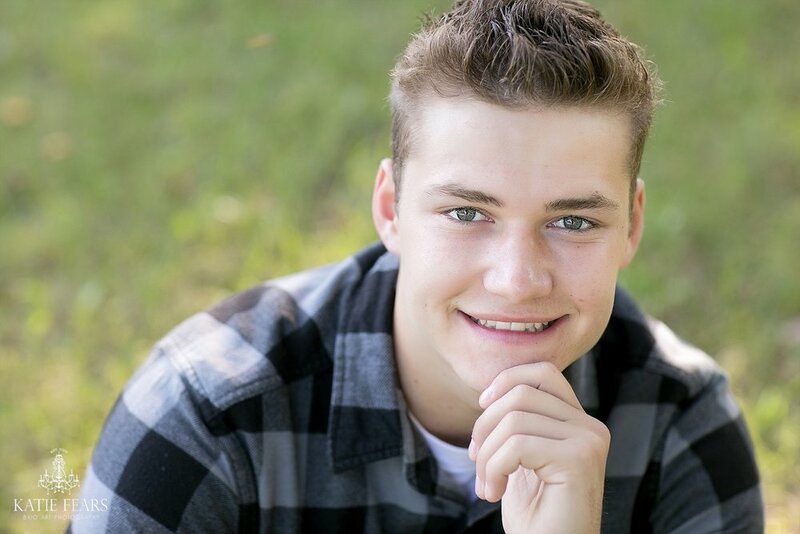 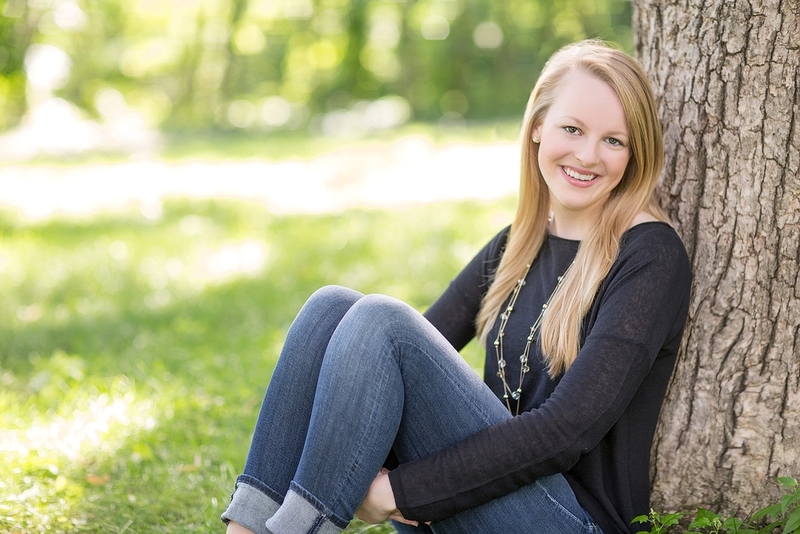 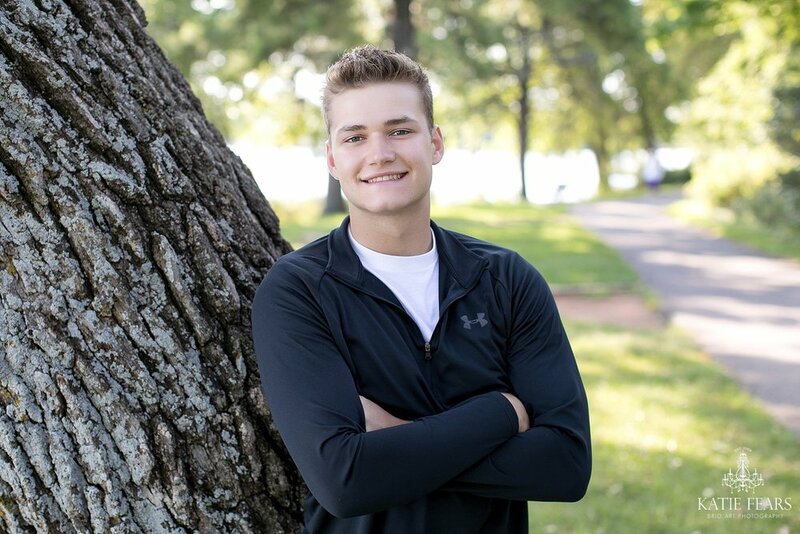 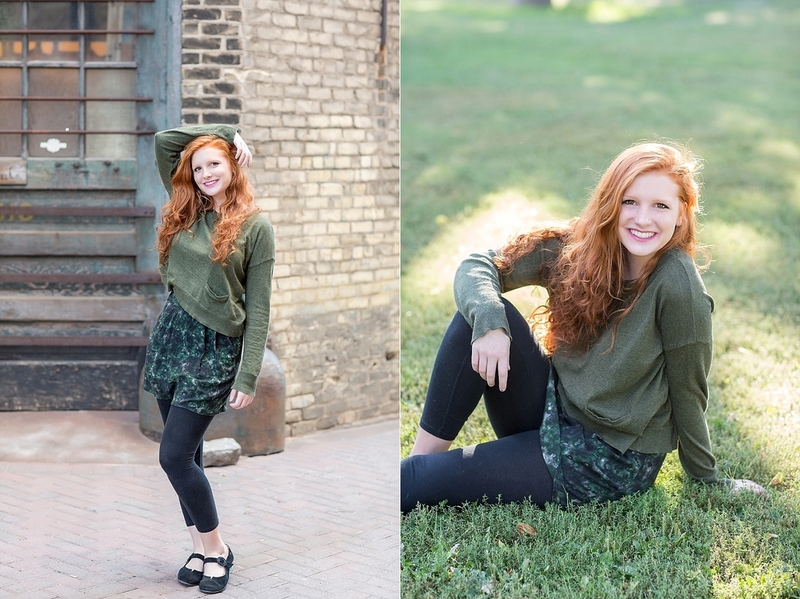 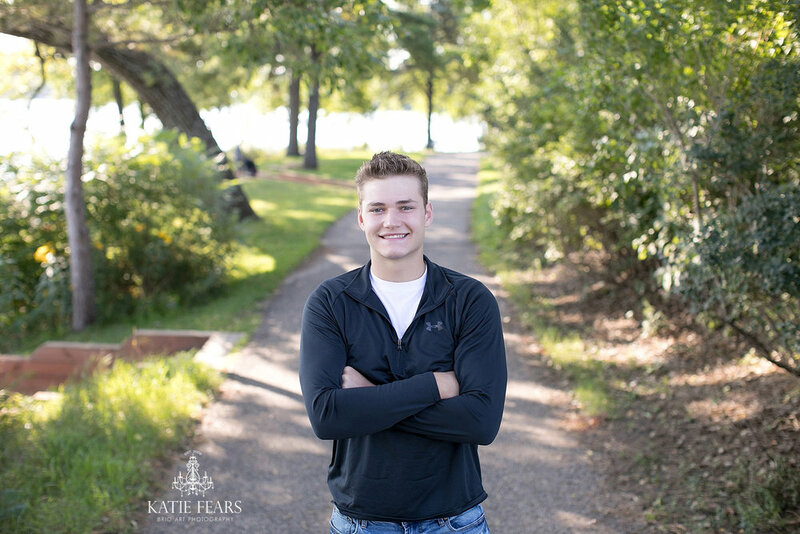 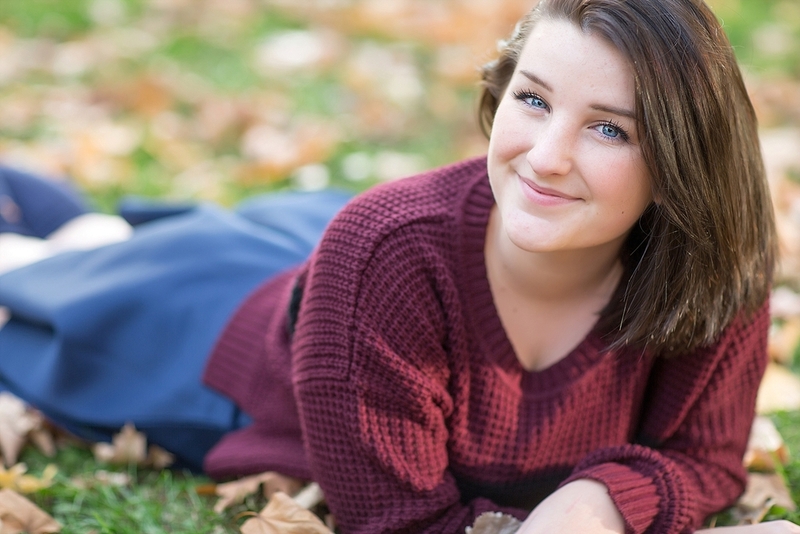 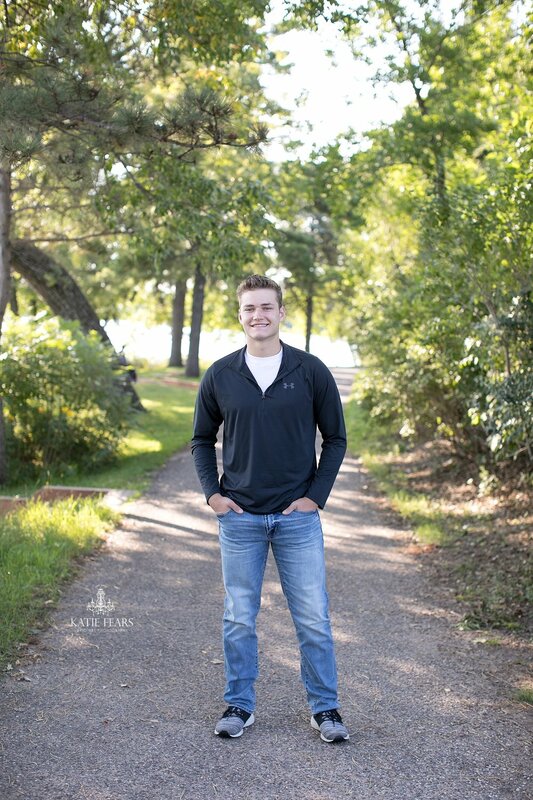 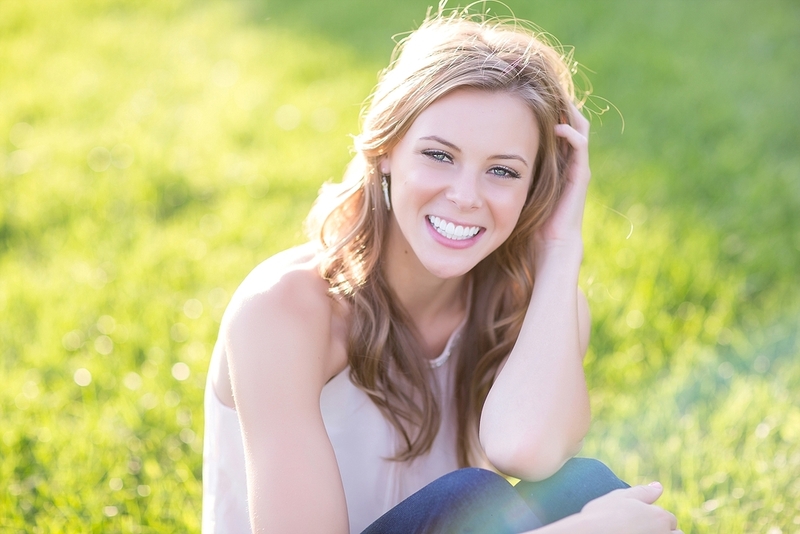 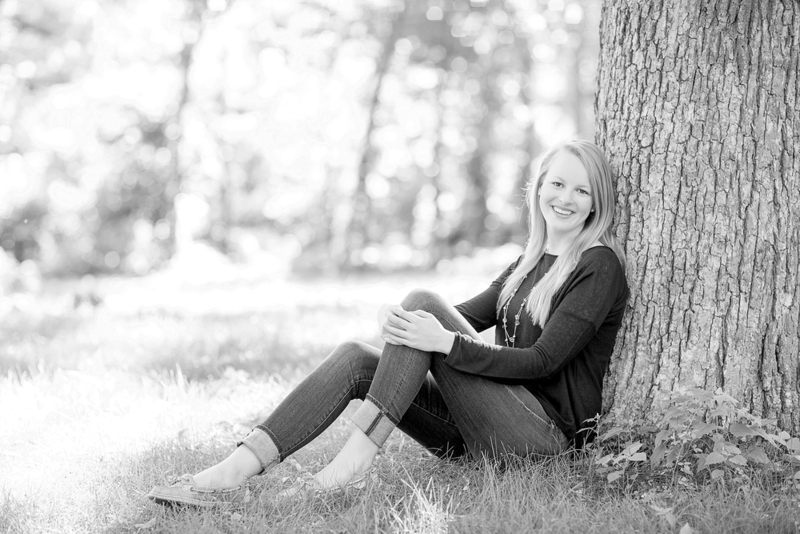 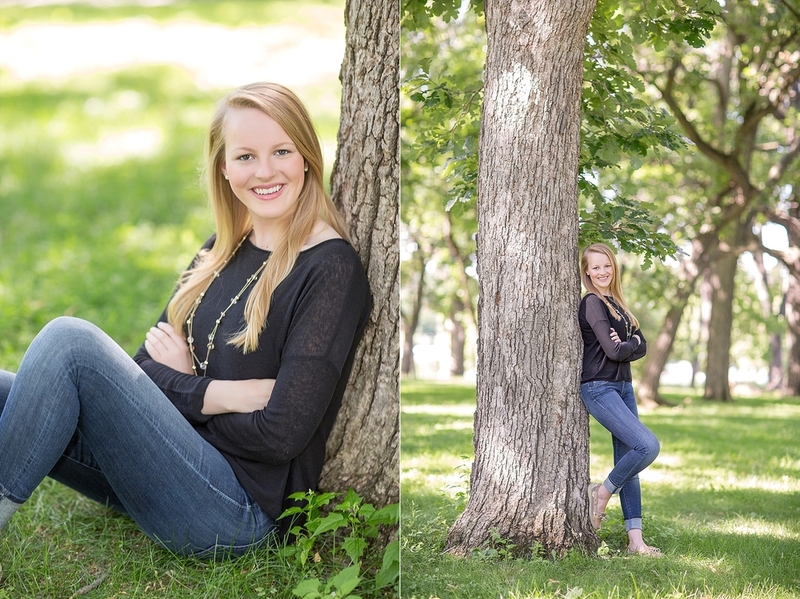 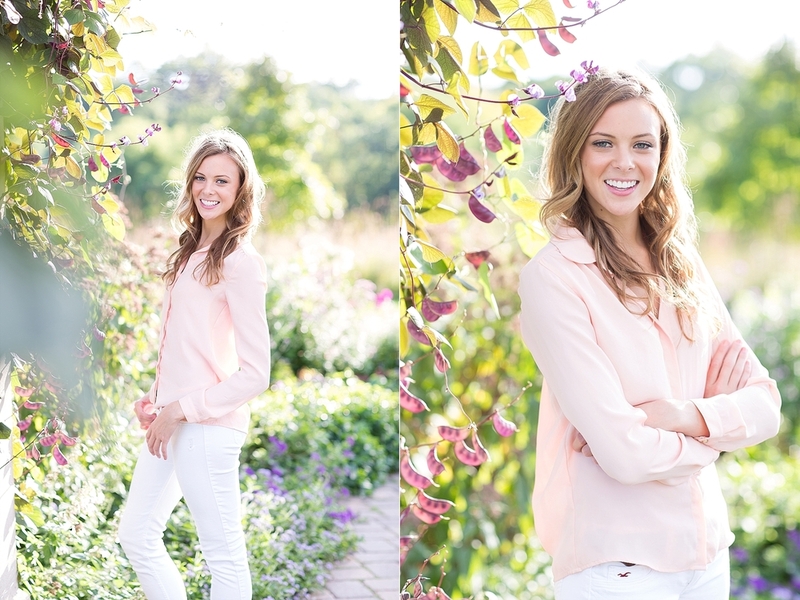 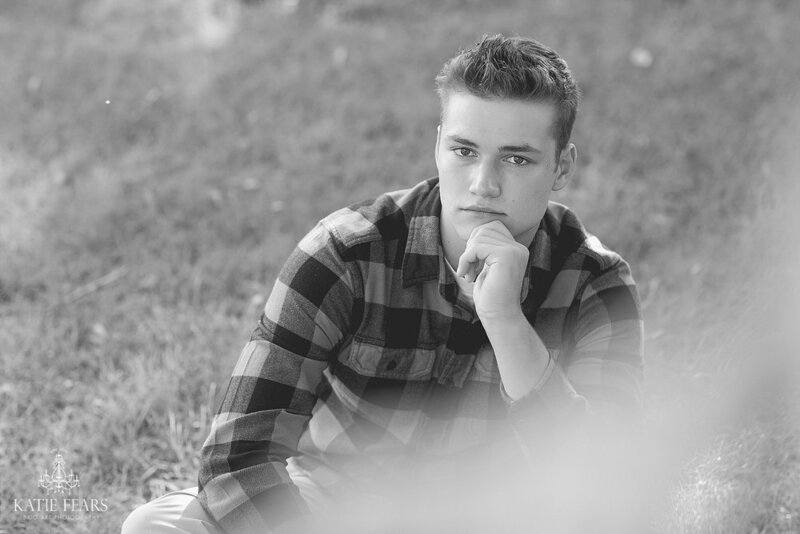 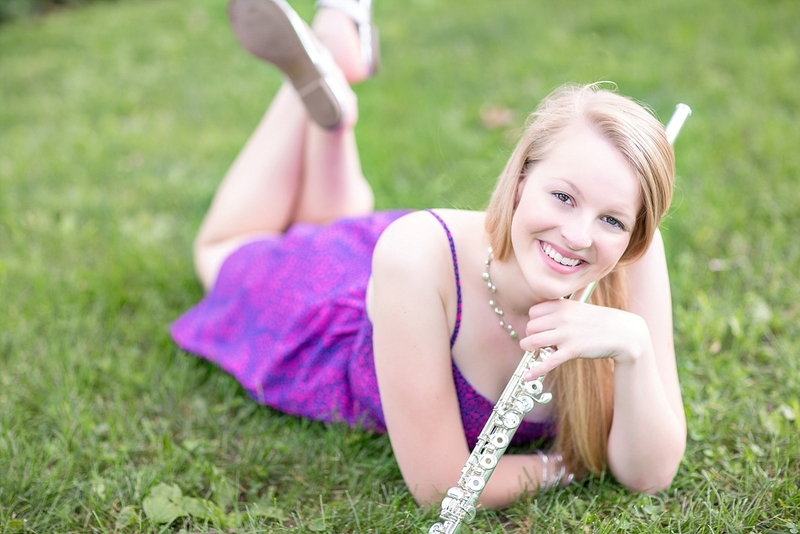 Minneapolis senior portraits by Katie Fears. 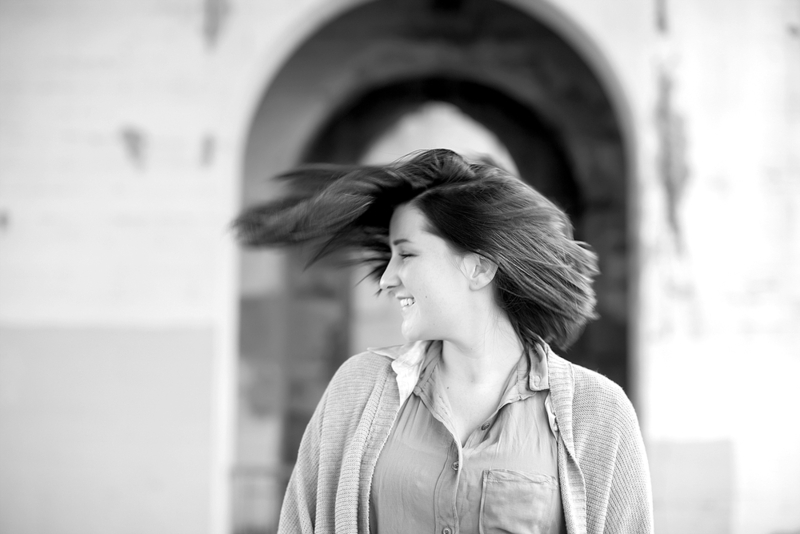 A creative angle to capturing your true self. 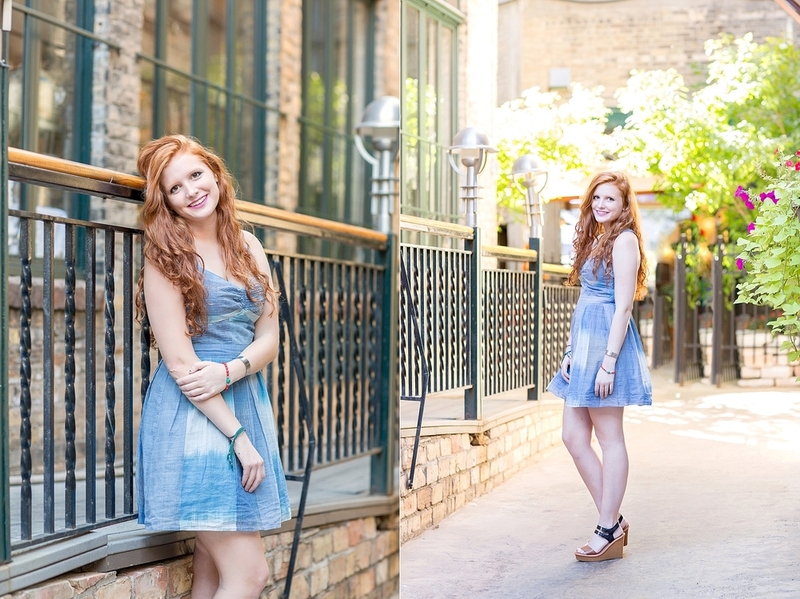 St. Anthony Main, Minneapolis.